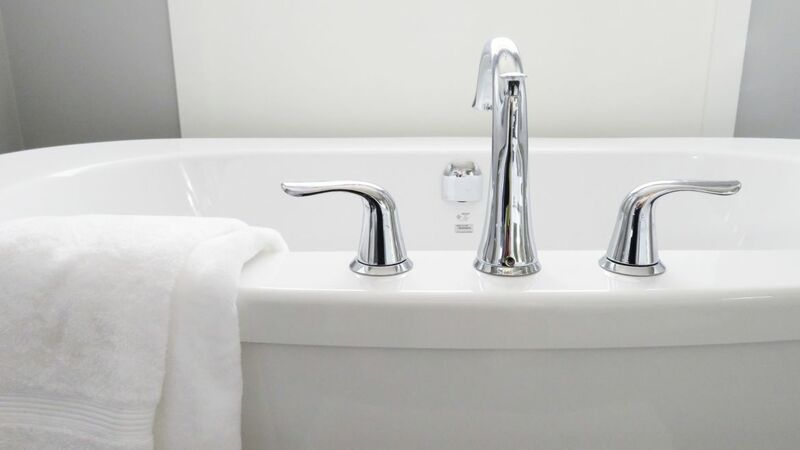 We hope to encourage independence and self-care, allowing our clients to stay in charge of their own lives and their homes for as long as possible. 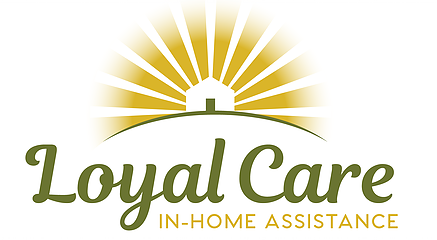 Personal care services include assisting the client in the morning, noon or evening, (anytime really), to bathe or shower, dress, prepare for the day, mobility assistance, positioning and transferring for daily living activities, and eat healthy meals. Our caregivers will provide medication reminders, apply lotion, massage legs or arms, ensuring the client is comfortable. Let us assist with motivating your loved one to have a good start or end to their day.